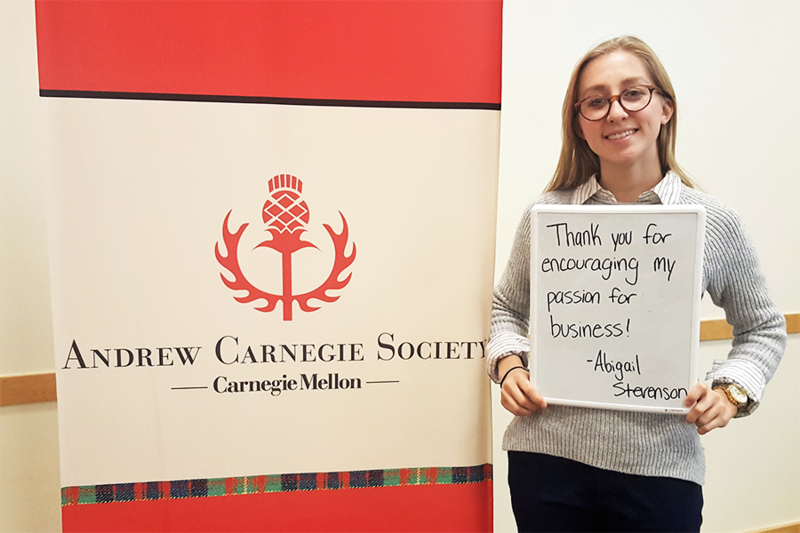 You can directly impact a Carnegie Mellon student’s experience by funding an ACS Legacy Scholarship. 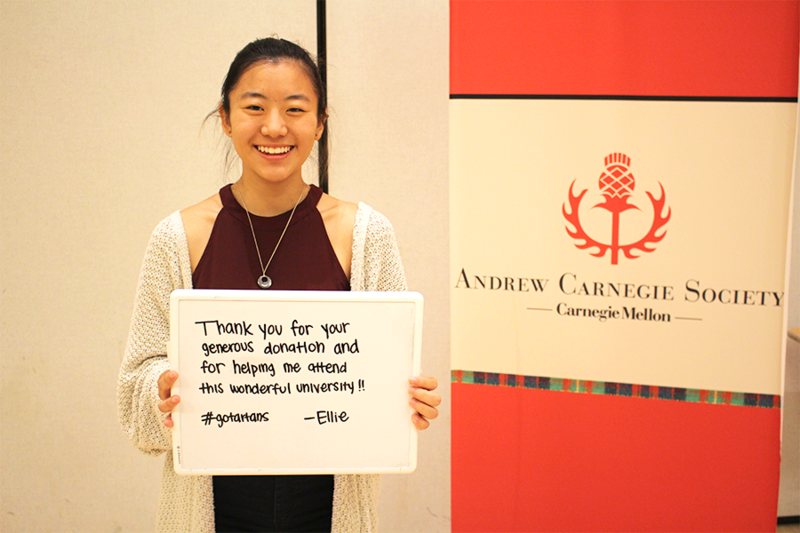 Assist a student who is enrolled in the school or college you choose to support, and your entire gift will immediately benefit the student awardee. 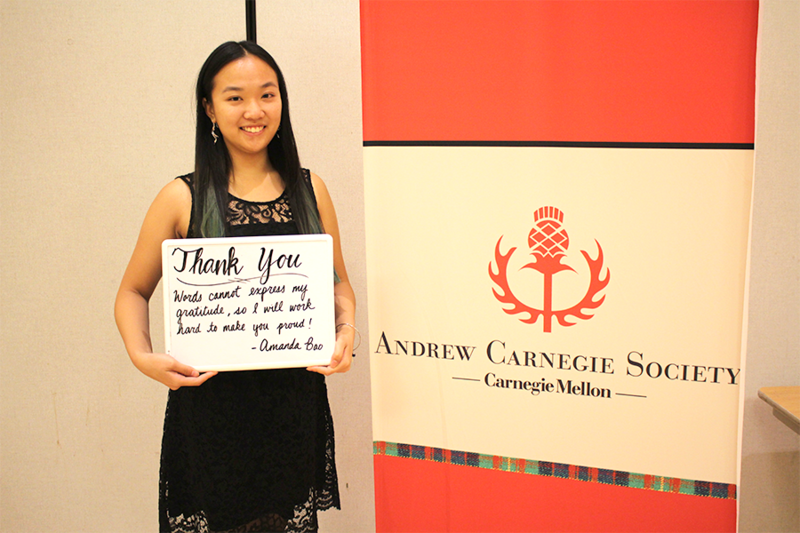 The ACS Legacy Scholarship Program gives donors the chance to establish a personal and rewarding relationship with the recipient of their scholarship through emails and letters, as well as visits to campus and special events.